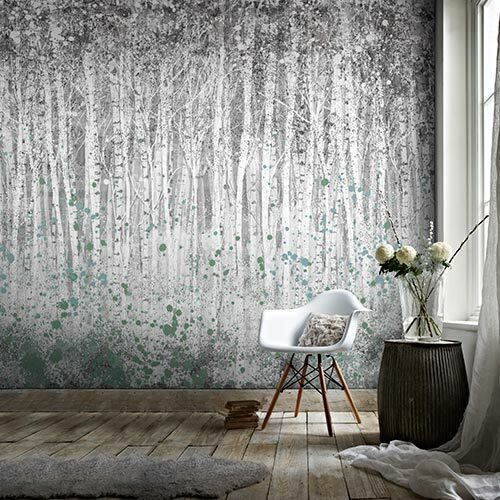 We offer a wide selection of blue wallpapers, ranging from sky blue through to navy. 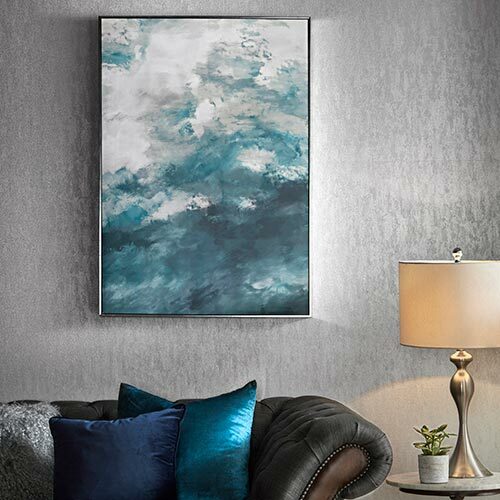 Often combined with neutral backgrounds for a clean and stylish effect, our blue wallpapers are available in a selection of styles, shades, and textures, meaning there’s something blue for everyone! 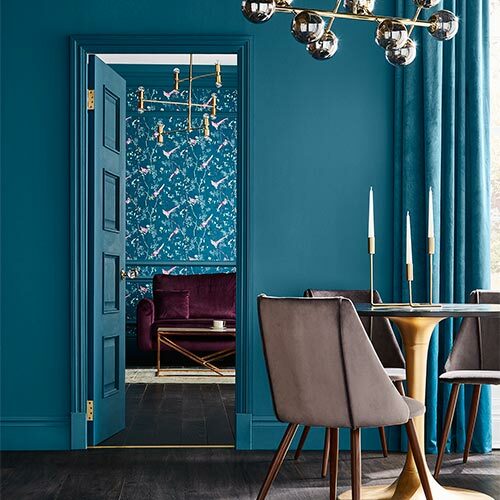 Whether you want a sharp blue or a cool, calming look, you’ll find it in our selection of blue wallpapers. 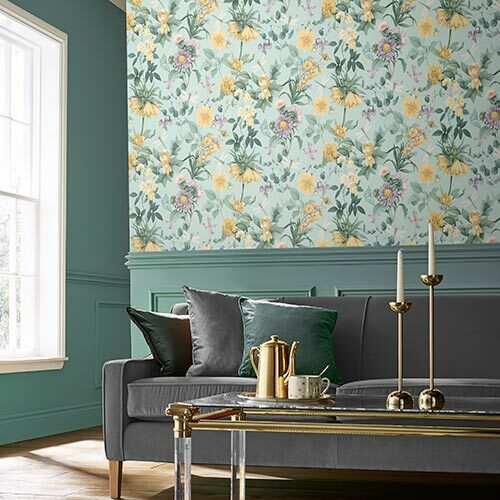 To find coordinating colours or a matching statement-print, explore our wide selection of wallpapers in other tones and patterns.